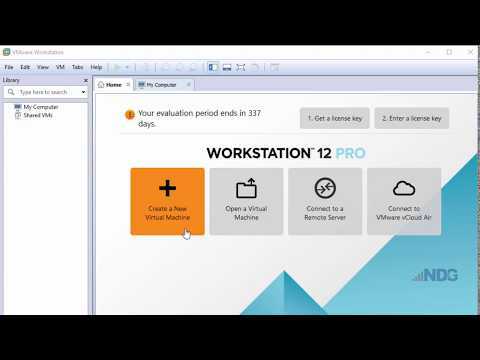 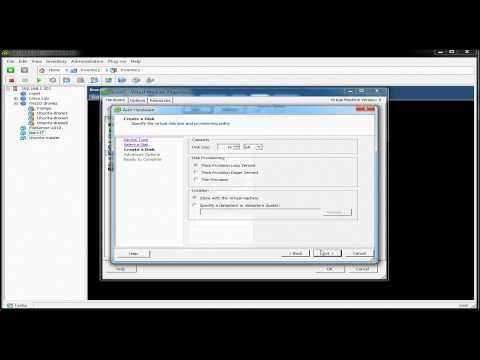 VMWare Demo for Beginners - What is VMWARE? 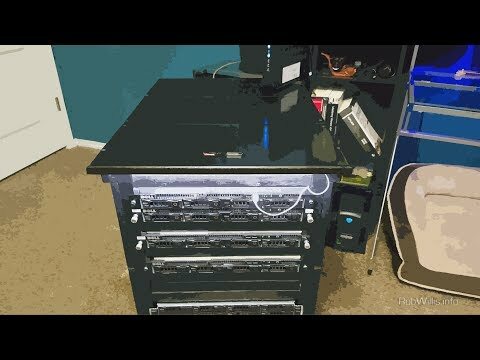 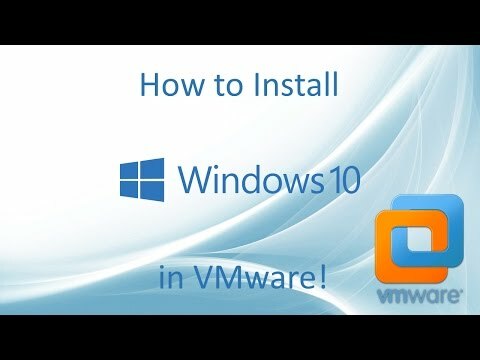 Super Basics of VMWARE, what it is and what can you do with it! 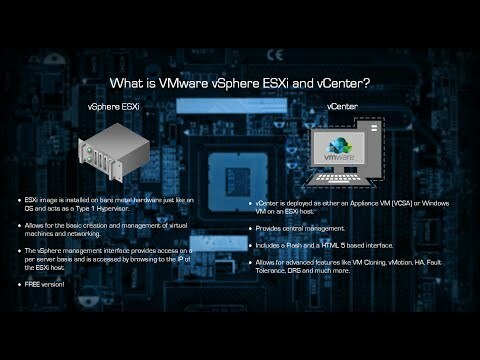 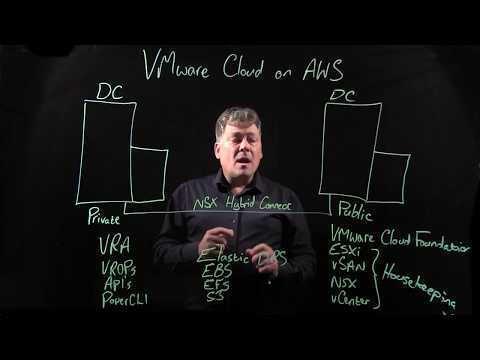 What is VMware vSphere ESXi and vCenter? 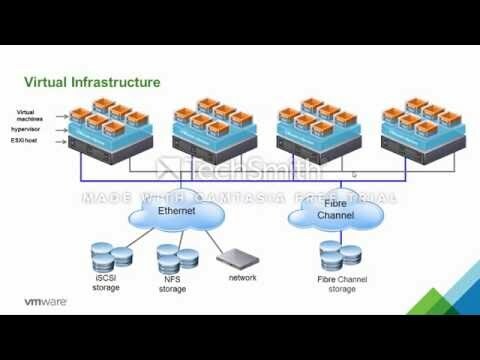 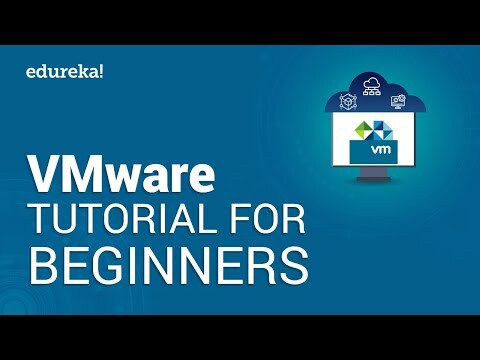 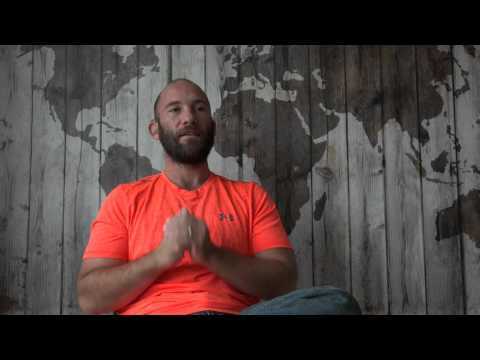 This video provides an introduction to the basics of virtualization and the VMware products used to create and manage a virtual environment.